Nearly 17,000 people in the U.S. will develop esophageal cancer this year, according to estimates from The American Cancer Society. Sadly, the 5-year survival rate for people with esophageal cancer is about 18.4%. Because esophageal cancer doesn’t always present with symptoms right away, it’s important to know the signs if they do occur, along with what causes the disease, and how to treat. We usually discover esophageal cancer because of the symptoms patients show. One of the most common symptoms of esophageal cancer is difficulty swallowing—called dysphagia. Swallowing becomes increasingly difficult over time. Patients may also present with chest pain described as pressure or burning in the chest. 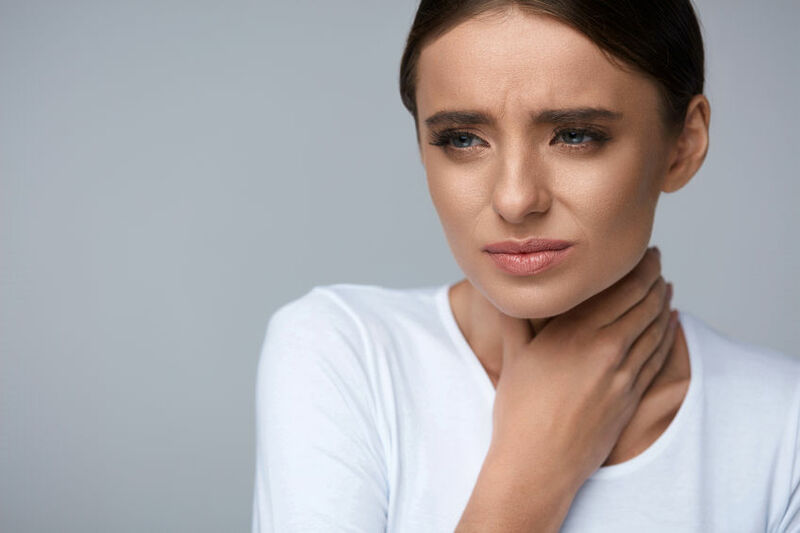 Weight loss, hoarseness, chronic cough, and esophageal bleeding may also be signs of the disease.